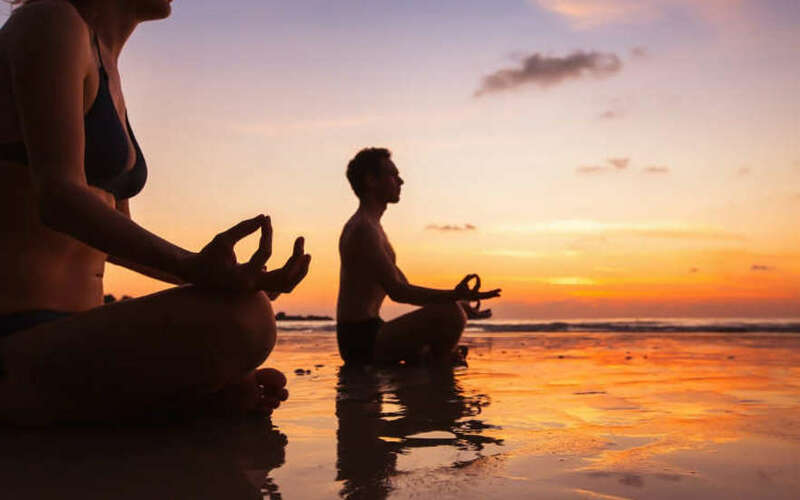 Rejuvenate mind, body and soul on the "Your Journey Kerala Yoga Tour" with Yoga expert and life enthusiast, Claire Lloyd. 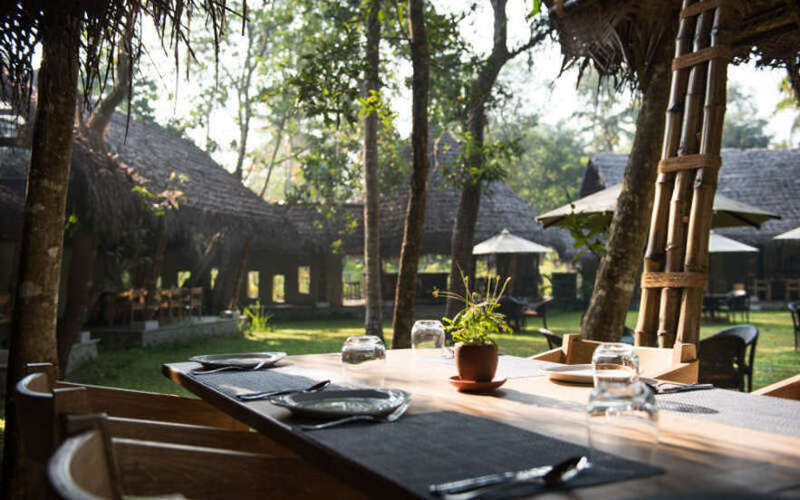 On this week-long tour you will experience the magic of Yoga, engage in meditation, go on a detox diet and enjoy the healing touch of Ayurveda. 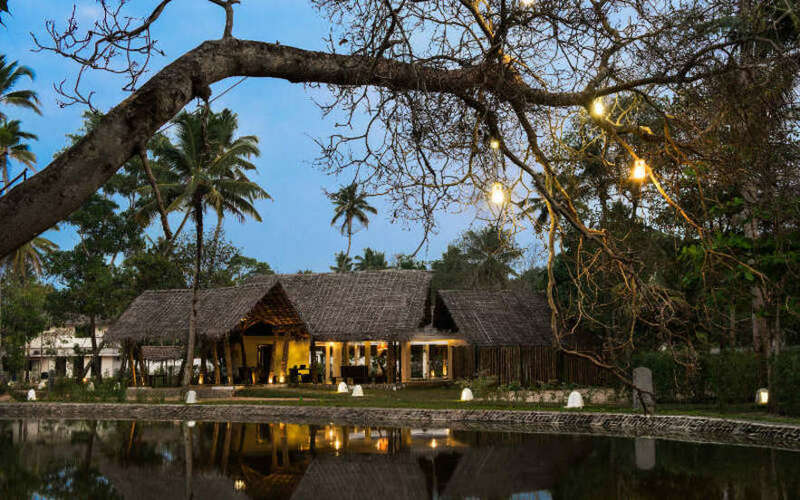 Staying at a quaint beach resort set in the most idyllic settings, your days will include yoga sessions on the beach, biking along coastal backroads, watching fishermen bringing in their catch every morning, cookery lessons, visits to local towns and much more. 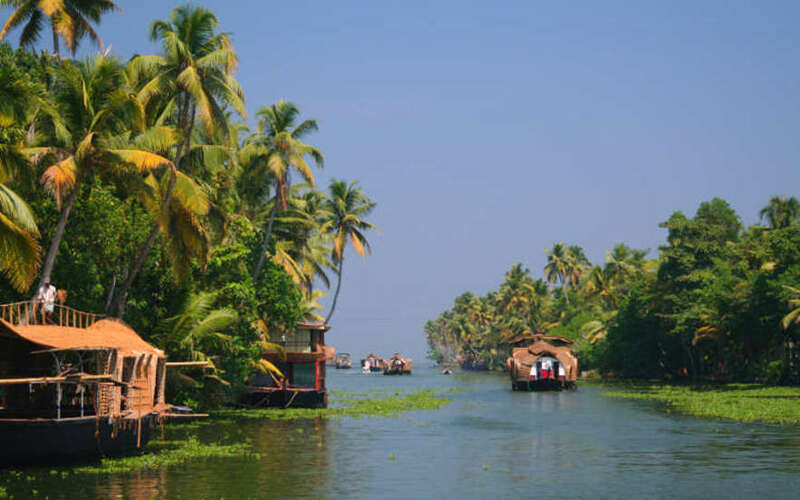 Take in the breathtaking beauty of Kerala's backwaters on a houseboat cruise. Amongst other things, on this meaningful tour, you will also be donating a bicycle to a needy school child. 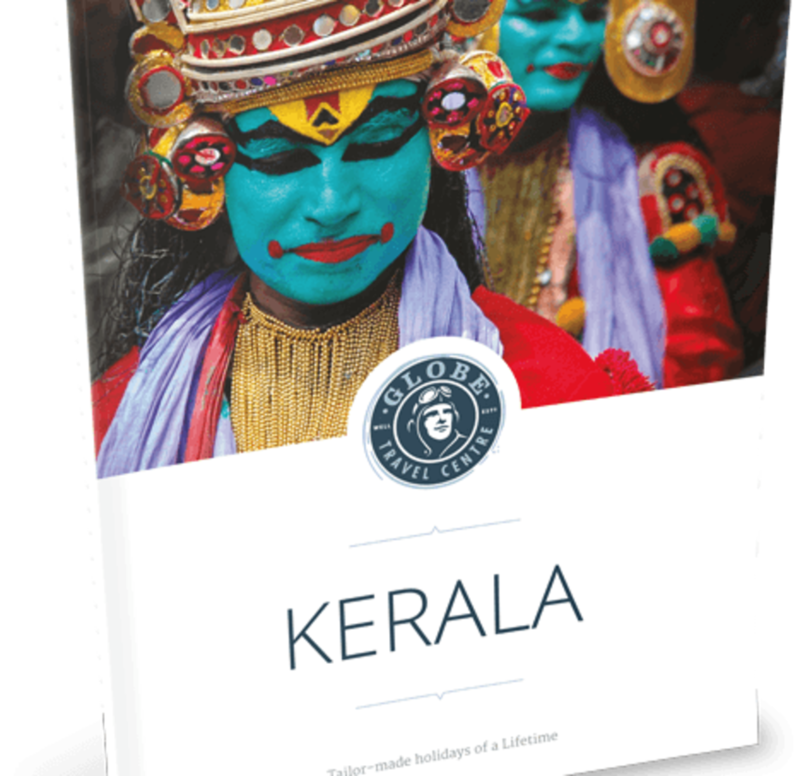 You will be welcomed by a Globe Travel Centre representative at the Cochin airport and transferred to the picturesque fishermen’s village of Mararikulam where you will check into the Xandari Pearl resort. 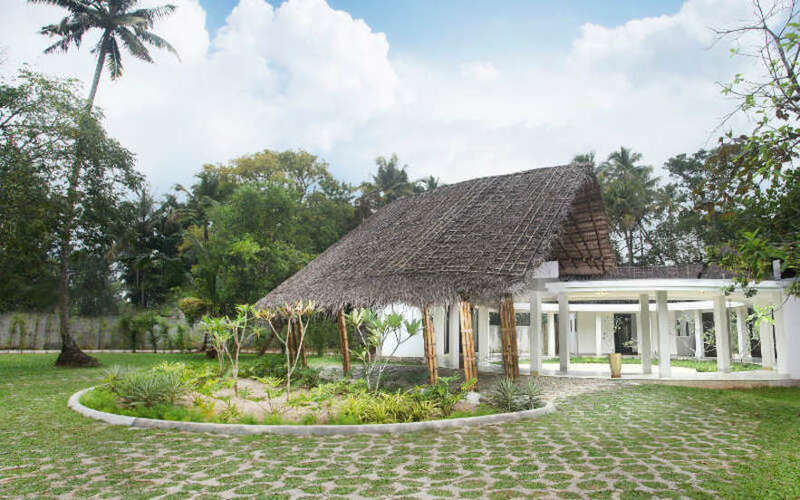 Tucked away inside quiet and lush coconut groves, this resort set by the pristine white-sand beaches of Marari offers you unparalleled quite in astoundingly beautiful settings. Relax and unwind. Enjoy a relaxing Ayurveda massage at the resort today. Pronounced (eye-yer-veda), this 5000-year-old natural medical originates in Kerala and a full body massage is assured to make you feel rejuvenated. In collaboration with Your Yoga journey’s we have organised for a special meal plan that will both tantalise your taste buds, and help you feel fresh and energetic. The Resort has a farm-to-table concept and grows all its produce in house. The Executive chef at Xandari pearl will explain the many vegetarian delicacies that will be on offer through the course of the holiday. 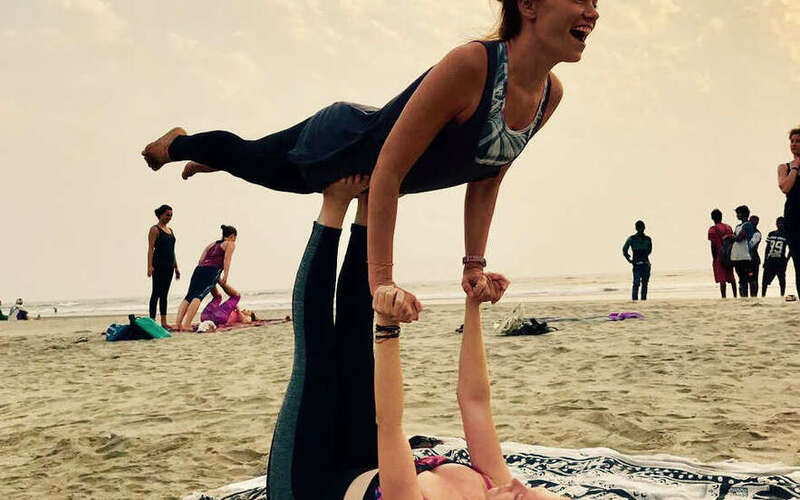 Start your morning with a yoga session with Claire, followed by a meditation session on the beach. 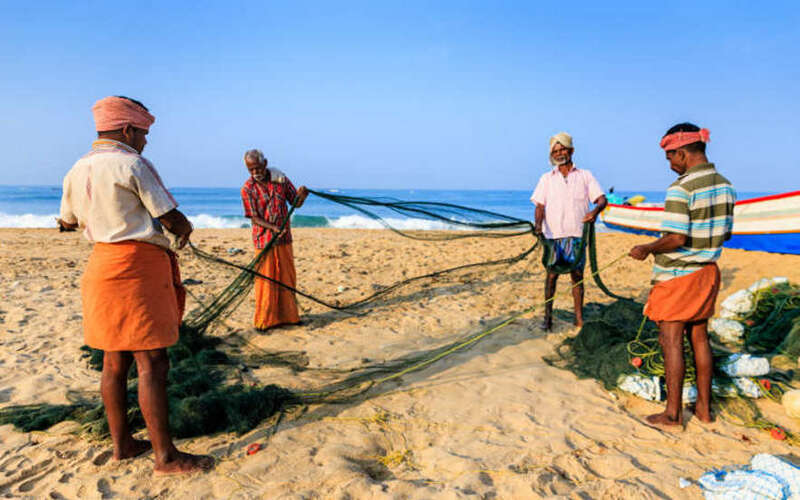 Breathe in the freshness of the sea, and watch the fishermen bringing in their catch onto the beach that the resort is set on. Later you can also bike along the coastal backroads later this morning and watch as the local life around you unfolds. Return to the resort later for lunch and spend the rest of your day at leisure. Start your day with a Yoga session. 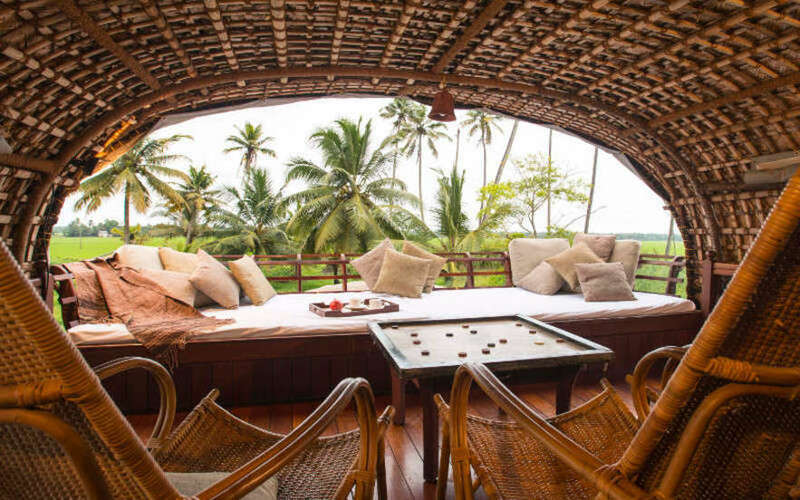 Later you will be transferred to Pallathuruthy where you will embark on your private houseboat for a day cruise on the Backwaters, a splendid area full of canals, lakes and coves. Your houseboats or ‘Kettuvalloms’ are converted rice barges with well-appointed bedrooms and ensuite bathrooms. 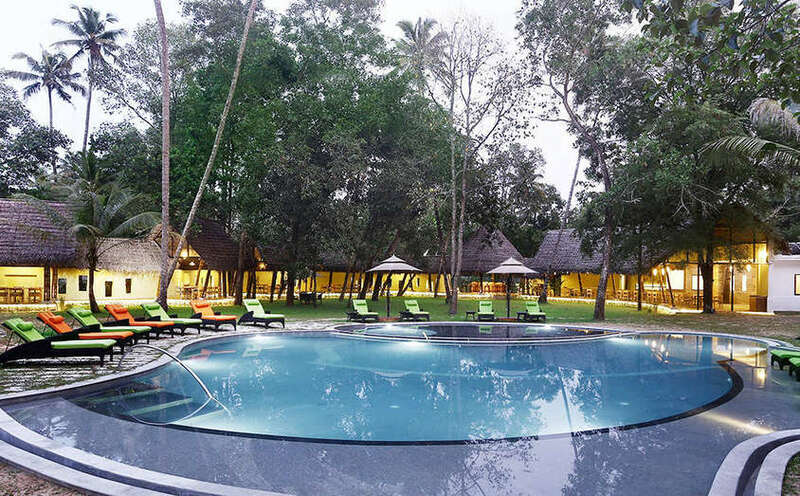 Apart from the mesmerizing surroundings it’s the life along the coast that adds a touch of exotica to this experience. The locals’ travel in canoes and you will find vegetable sellers, fishermen and other traders bringing household goods, door to door in small wooden boats. As you cruise along the backwaters you can ask your captain to stop at villages, paddy fields and other places, enroute. Disembark from your houseboat in the evening and return to resort for your overnight stay. Spend the day at the resort practising Yoga with Claire and dedicated meditation sessions. Take an excursion to the nearby town of Alleppey, where you can indulge in some shopping and discover the local markets. 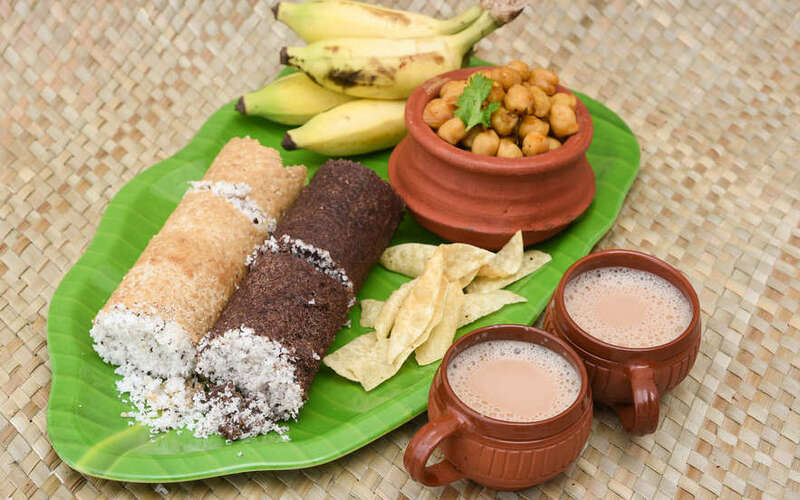 While on this tour, you will be able to discover the many culinary delights that Kerala is famous for. Those inclined to improve their culinary skills can take cooking lessons at the resort. Start your morning with a Yoga and meditation session. We have organised for you to visit a local school in Alleppey today, where you will have the opportunity to donate a bicycle each to a needy student who otherwise, has to walk for miles to get to school. Make a real difference to the life of a child, as a part of this special tour.